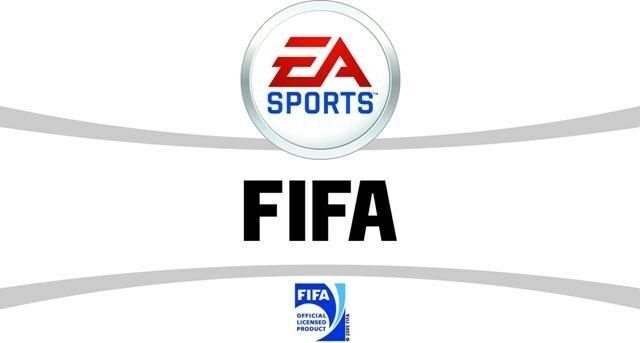 FIFA is a series of games, simulation football game, developed by Electronic Arts. Every year produced a new game that takes into account all changes of the soccer world, what happened during the year. Prepare your computer in order to play Fifa on the network. Disconnect before the game all file downloads, listening to music or playing movies via the Internet and unload antivirus program. Otherwise communicate with the server either will not, or playing FIFA on the network will slow down. Internet speed to play will need at least 256 KB/sec. Version Fify you and your friends to play on LAN must be identical, otherwise nothing will happen. Launch the program browser, go to http://depositfiles.com/files/e21mzesst to download the application Hamachi. Install it on your computer, run it and click "Enable/disable". Create a nickname, click "OK". Next you will be taken to the game and will be assigned the IP, so you can play Fifa. Suppose you're a server. To create a network Fifa game, click "Network". Enter the network name, password, click "OK". Name and network password for your opponent. If you are a customer, toga you need to know the name and password of the network. Click "Network" to connect to an already established game. Enter the username and password. So you are in the same network with your opponent using "Hamachi". Now you have created a virtual LAN for the game. Next, you and your opponent must start the game. In the menu select "game Modes", then select "multiplayer". Enter the nickname of the player in the "Name" field, click "LAN". In the window that appears, the server (i.e. the one who created the game) presses the "Create" button, enter your nickname (i.e. the name of the network game) and presses the "OK" button. And the client chooses nick to the right of the opponent, induces the cursor on it, push the button "Join". If done correctly, the screen will display a menu in which a selection of teams. 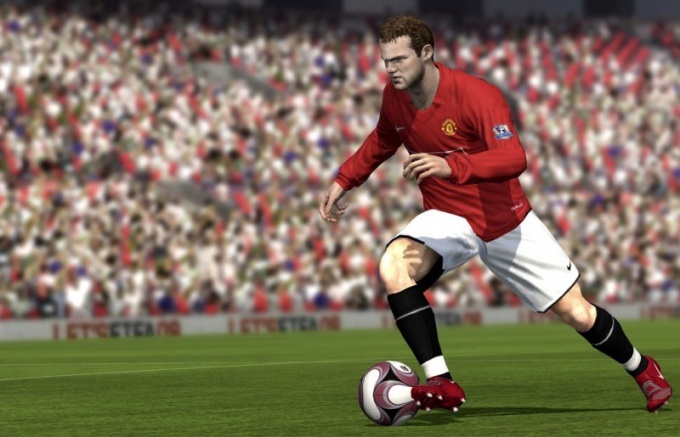 Very often when playing sports simulators there is a desire to play them with his friends. It also refers to a series of computer games FIFA. However, for most gamers the multiplayer is difficult because of the lack of the necessary software, knowledge, etc. But by following a few simple steps, you will easily be able to compete with their rivals on FIFA. - Internet connection with a speed of 256 kbps. First of all follow the link and download the latest version of Hamachi https://secure.logmein.com/hamachi.msi. This program is designed to combine multiple computers in a network that resembles the local. Install the program by allowing the installation of network drivers. To avoid various problems with the connection, open the folder "Network connections" and edit some settings: click on the "Advanced" tab (if in the upper part there are no tabs, then press Alt), then "advanced settings". In the opened window, locate the line Hamachi, select it and click on the green arrow to the right until, until the line will not occupy the top position. Be sure to restart the computer. You also need to configure Hamachi itself. Go to settings and edit some parameters. In front of "Status" set to "Detailed setup", next to "Connect via proxy" — "do Not use", next to "Connecting through NAT" enter 1337 UDP, TCP — 7777. Also, before playing make sure to disable antiviruses, Internet browsers, stop downloading files for a more comfortable game. After that, run the program and activate it by pressing the power button. When you first start Hamachi will be asked to register and enter your nickname. Do it. Doing the same thing and your opponent. One of you according to the preliminary agreement creates a network in Hamachi: push the top of the "Network" tab and clicks on the "Create new network". When you create a new network, enter its name and password and forward to my colleague. Your friend, on receiving the data must go in the established network. Then start FIFA, go to the mode of collective game. One of you creates a server and enter your username, another, waiting for that moment when the servers will appear on your, push the button "Join".